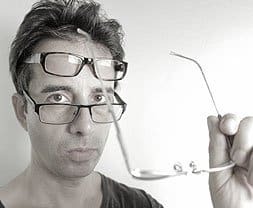 So you have more than one diopter of cylinder correction in your glasses. You figured out that for close-up you don’t want to be wearing full minus (bravo! ), and now you wonder what to do about that astigmatism. You read me state that less than 1 diopter, you can often just eliminate, for close-up glasses. 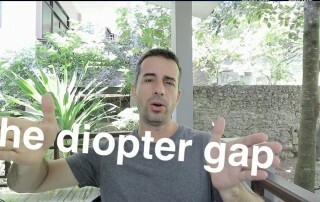 But what about if you have more than 1 diopter? You know how I always and forever say, it’s all in the blog, free? 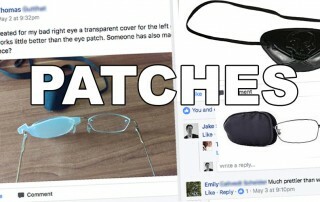 So while BackTo20/20 continues to be a bit of the exclusive chat-straight-with-the-eyeguru club, let’s continue the tradition of putting key tools here, in the blog. 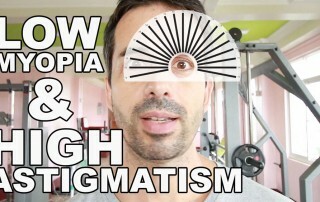 Let’s talk about that astigmatism! First of course, this as always isn’t medical or prescription advice. While this is highly professional, guru level insight, it’s not sanctioned or licensed by mainstream lens sales or ‘medical’ anyone. 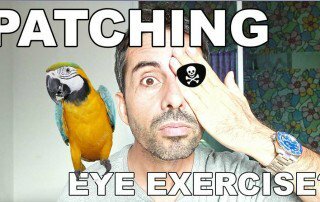 You’re basically a pirate in the optometry high seas, when anything discussed here. Thank you! Those were both very helpful! Without contacts or glasses, I’m able to see the astigmatism blur in my left eye – the one with the higher astigmatism. When I look at text, vertical lines are clear, horizontal lines are blurry. I’m seeing just normal blur in my other eye. So, based on those findings, does Melissa actually benefit from all that astigmatism correction, for all those hours she’s wearing that correction, during close-up? And that’s how lens induced myopia, and lens induced astigmatism happens, creating focal plane corrections where there is no need for them. 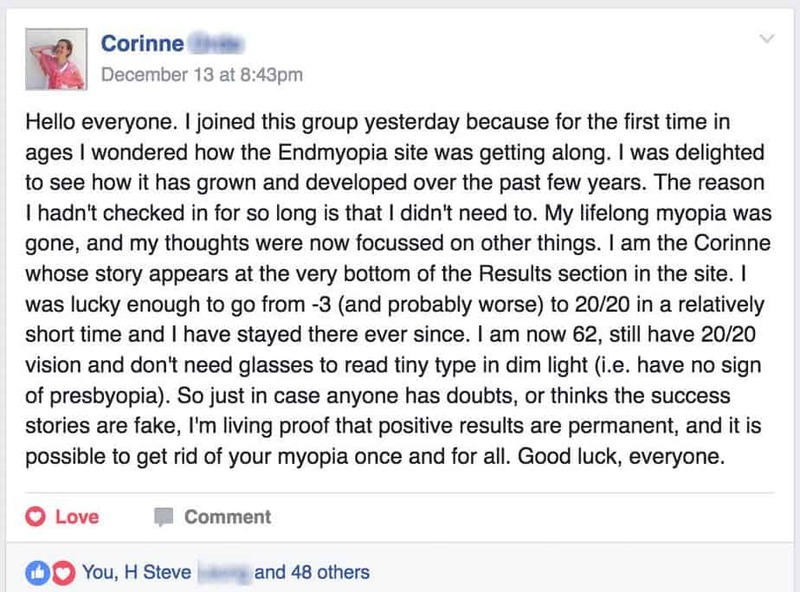 The eye adapts, and before you know it the optometrist finds that you can now tolerate (sorry, I mean *need*, of course) even more astigmatism correction. 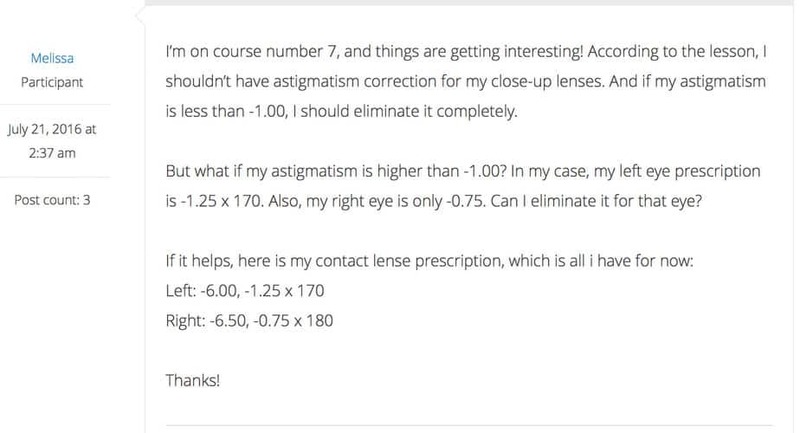 If Melissa just keeps about 0.5 diopters of cylinder in the left eye and no cylinder correction in the right eye, she’ll be able to see clearly close-up just as well as she can with all that extra and unnecessary cylinder she has today. That’s a whole 1.5 diopters less of focal plane change! Same visual result, less diopter complexity, happier eyes. 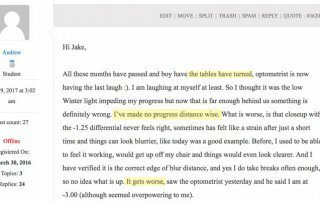 After 4-6 weeks of reduced cylinder correction, going back to the previous (high cylinder correction) prescription would leave Melissa feeling notable visual discomfort. Her eyes have quickly returned to a far more natural state, and the visual cortex now rejects the unnatural cylinder focal plane. 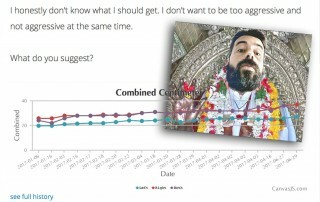 Now, the million dollar question: Should you go monkey around with your astigmatism correction? The answer to this is, depends. I’m not telling you to, and there are probably lots of local laws and rules that determine what you are permitted to do with your own eyes (seems fair, right?). You might find a friendly behavioral optometrist, or an enlightened optometrist who will actually check your eyes for close-up vision needs, and give you a lowered correction accordingly. Or you’re just going to do whatever you want (of course after properly educating yourself about the impact of lenses on your eyesight, and learning how to measure changes).